I never thought I would be writing about Apple Cider Vinegar in my blog post. However I couldn't keep it as a secret anymore and had to let you all know about the many benefits it has to offer us. Apple cider vinegar has antibacterial and antiseptic properties which can help people in many ways. It contains lactic acid and is rich in enzymes and potassium. It can help the immune system and help people control body weight as well as remove toxins from the body. To find out more carry on reading. Are you someone who needs energy first thing in the morning? Or do you want to increase your metabolism? Well I have a solution for you! Have this shot of drink every morning with your breakfast to help increase your metabolism and to give you that energy to go on your morning walk every day! If not you can drink this to help over come exhaustion after a long workout session or exercise routine. When you are exercising, lactic acid can build up in you body which can cause fatigue. Apple cider vinegar contains amino acid which can help to prevent this. Well freshen up by using a homemade mouth wash containing 10ml apple cider vinegar diluted with 20ml water. Swish in mouth for 15 seconds and rinse. Did you know you can treat acid reflux with acid? Surprisingly acid reflux is mistakenly thought to be caused by over production of acid, however it is actually the opposite and for majority of people it is because of too little acid. 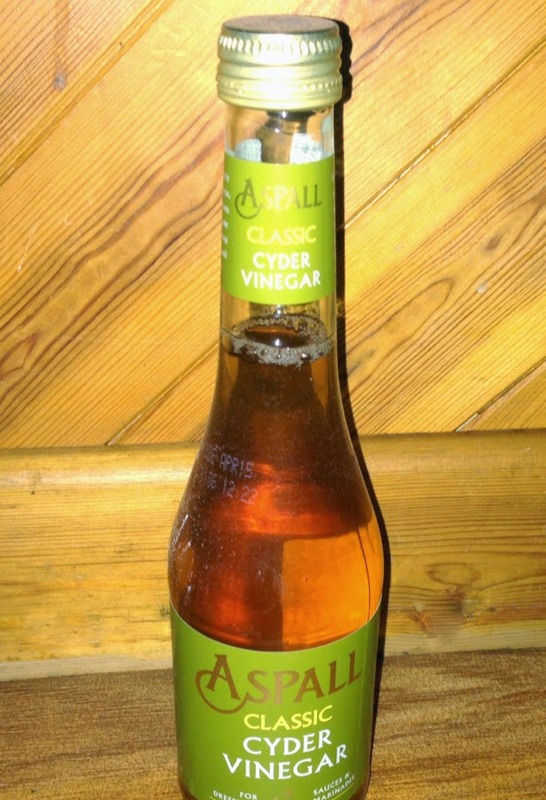 Have 1 teaspoon or 2 teaspoon of apple cider vinegar once a day. Apple cider vinegar can help people who suffer from psoriasis and eczema as well as dry skin, pimples and blemishes. Just dab a little bit of apple cider vinegar 1 part to 4 part water onto a cotton ball and dab it into the affected area. You can also make your own apple cider vinegar toner to help prevent and clear acne problems for face and body. Malic and lactic acids are found in the vinegar to help exfoliate and soften the skin. This will help to reduce red marks, get rid of excess oil and help brighten skin. Apple cider vinegar also tones your skin to level it up to the right pH, so there you are, a wonderful beauty secret hiding in your kitchen cupboard! Do you want to know how to make your own apple cider vinegar toner? Buy a clear bottle (Boots sell these in the toiletries section) or you can clean and sterilise a bottle. Pure equal amounts of sterilised water and organic apple cider vinegar into your bottle and shake well until the mixture has bonded. Use a cotton ball/pad to apply the toner to the skin after you have cleansed your face/body. Remember to shake before you use every time. You can always use less apple cider vinegar ratio compared to water if your skin is sensitive, also you can add other products such as witch hazel to benefit your skin. One biggest benefit of apple cider vinegar is that it helps to prevent dandruff as well as get rid of it. Apple cider vinegar balances hair and scalp pH by removing product build up. Apple cider vinegar also helps to prevent hair loss. Another advantage of ACV is that it helps to maintain moisture in the hair cuticle. You can use apple cider vinegar rinse by mixing in 1 part to 1 part water. Apply this mixture after shampooing, leave it on for a few minutes and then rinse it out. You can add a few drops of essential oils to your mixture such as peppermint - good for dry hair and stimulates hair growth, rosemary - adds shine and suitable for dark hair, lavender - good for oily hair, tea tree - good for brittle hair. Use this mixture once a week. These are just a few benefits about apple cider vinegar that I am comfortable enough to talk to you about as I have tried and tested those recipes to help me. There are many health related benefits such as help with lowering your cholesterol and high blood pressure as well as decrease glucose levels, loose weight, soothe a sore throat...etc however I am not a medic therefore I will not be commenting on those issues. Do your research and I am sure you will find your answer. Well I hope you guys have enjoyed this post, comment and let me know if you have tried apple cider vinegar for skincare or anything else. Disclaimer: I am in no way advertising apple cider vinegar. I am not associated with any brands that I have mentioned in this post. If you do decide to try out any of the recipes mentioned above, do so at your own risk as what works for me may not work for you so always listen to your skin and dilute the apple cider vinegar to suit your needs.